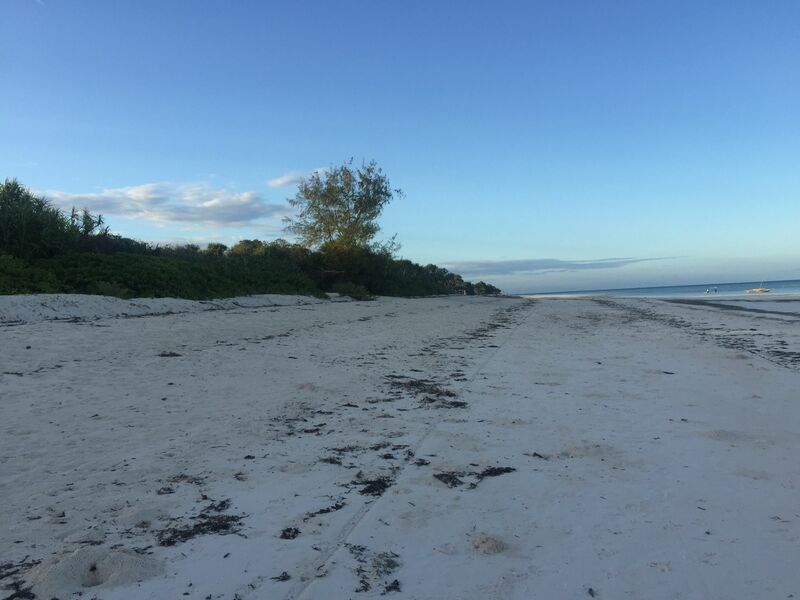 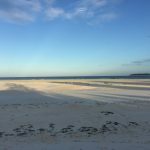 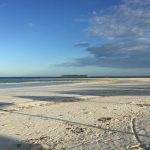 This land, covering an area of 19,280 sq mt, is located in Kiwengwa area, and more precisely in Matemwe zone, in the North East of Zanzibar, exactly on the beach considered the more beautiful beach of the entire Island, i.e. 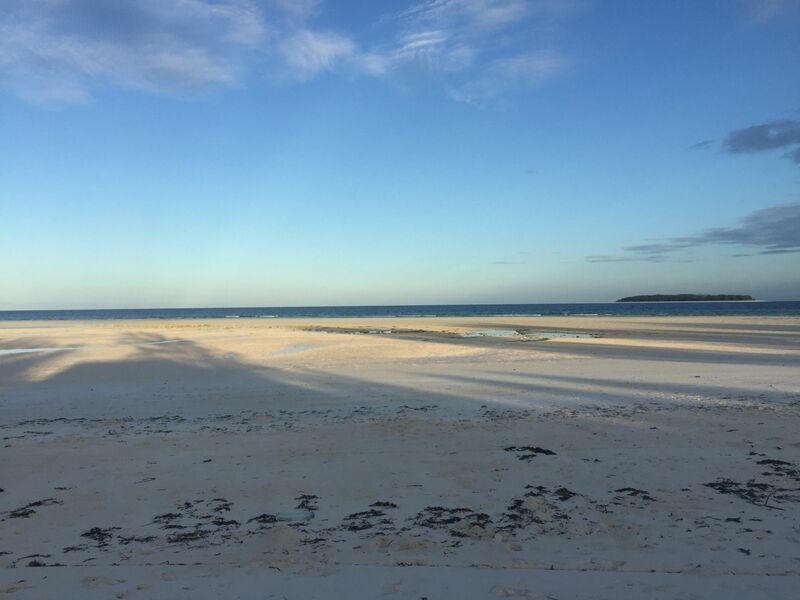 Muyuni Beach. 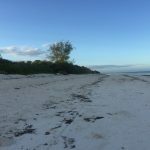 Located exactly in front of the marvellous atoll of Mnemba, this land faces the nicest point of the Indian Ocean one could find all over Zanzibar. 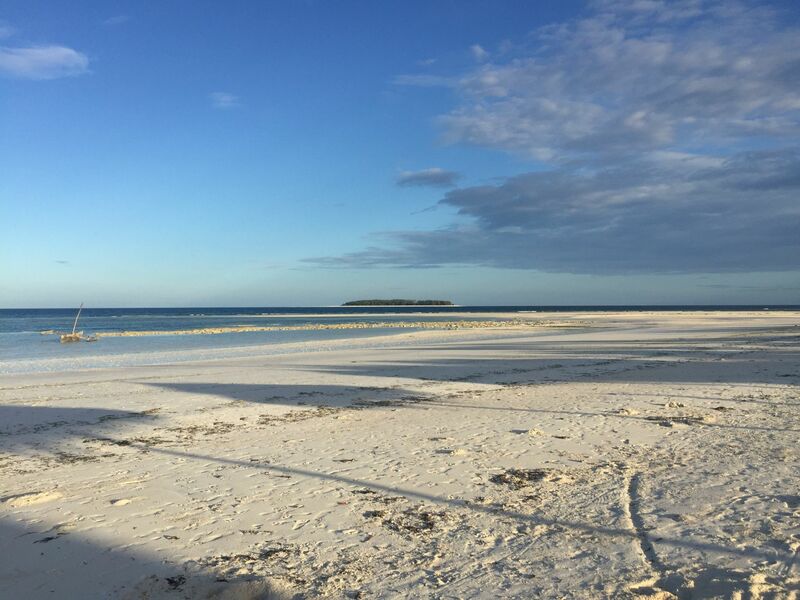 Mayuni beach, as a matter of fact, represents the starting point for many boats that every day take tourists to Mnemba atoll. 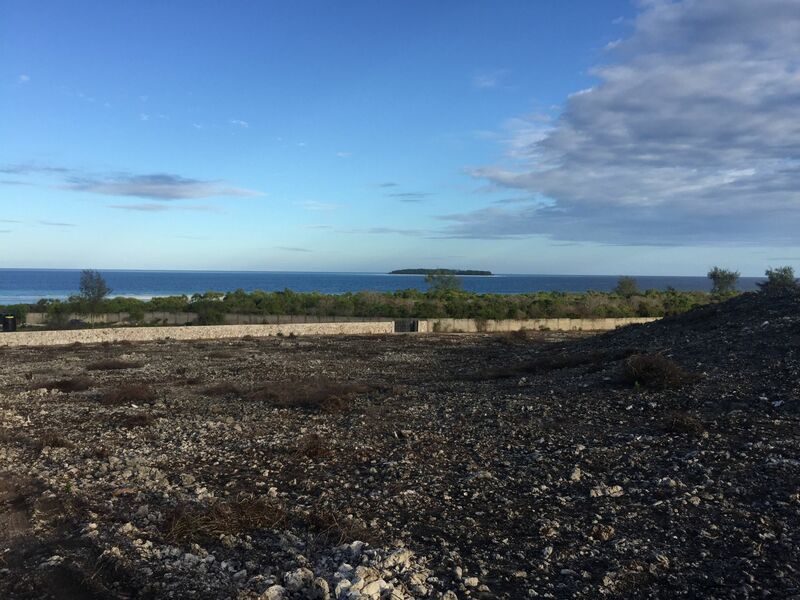 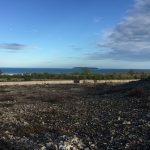 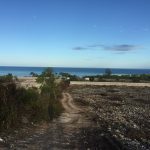 But the most important reason for buying this land is that it represents the area closest to a forthcoming ONE-BILLION DOLLAR project, which once completed will attract the greatest wave of tourists Zanzibar has ever seen. 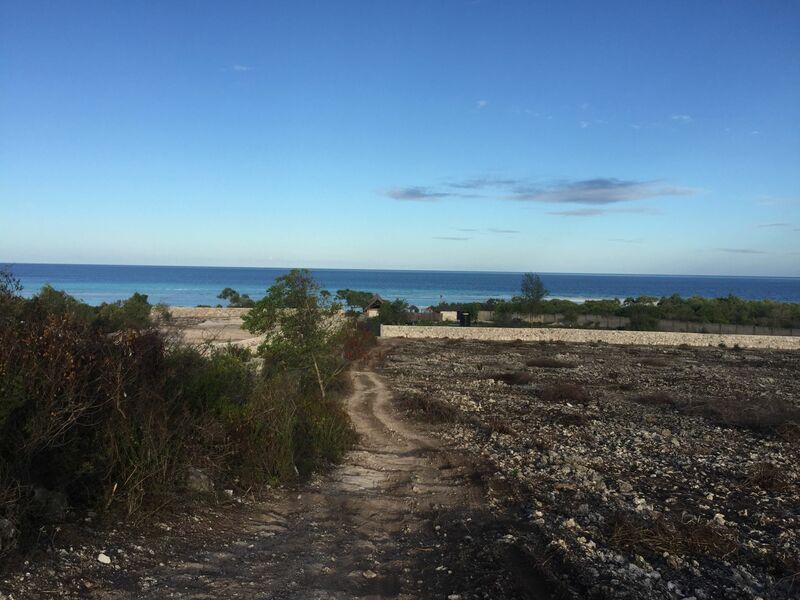 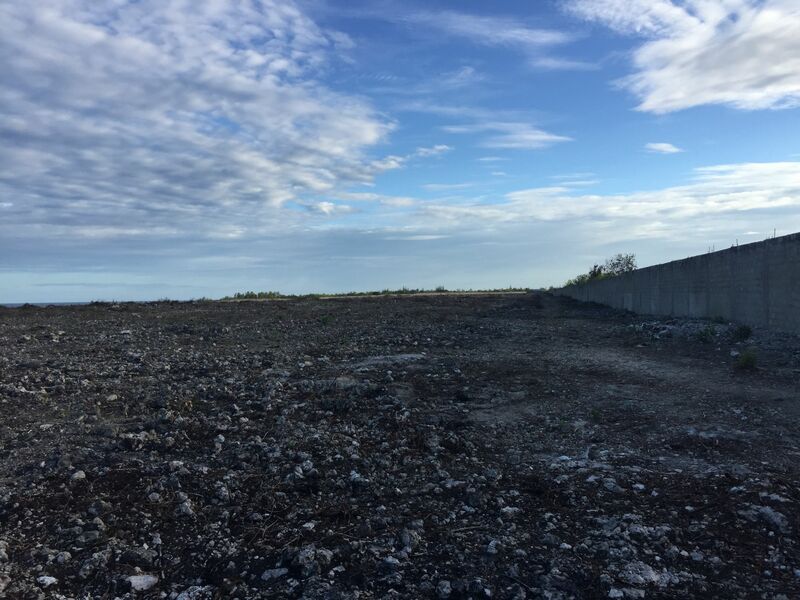 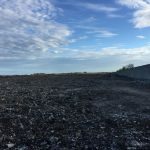 This land will be the ideal choice for stepping directly into the future, and it will be perfect when aimed to a tourist project, such as the building of a resort/hotel; anyway, thanks to its unparalleled, quiet position and to the unspoiled, natural contest in which it lies, this land could be the best choice for simply making an investment.